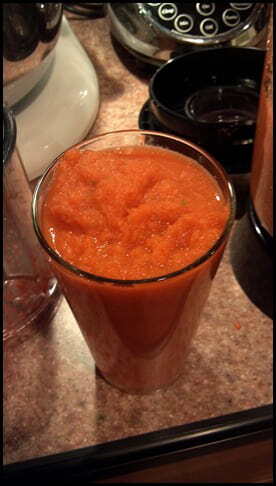 This healthy carrot juice recipe makes about 3-4 16 oz. servings. Use a high quality juicer for this recipe or somehow strain / press it after the ingredients are chopped up and blended. Its very chunky and fibrous! Combine all the ingredients and either grind up in the blender until combined, or process all the ingredients through your juicer. Enjoy! You'll be ready to run marathons with this sensational smoothie! 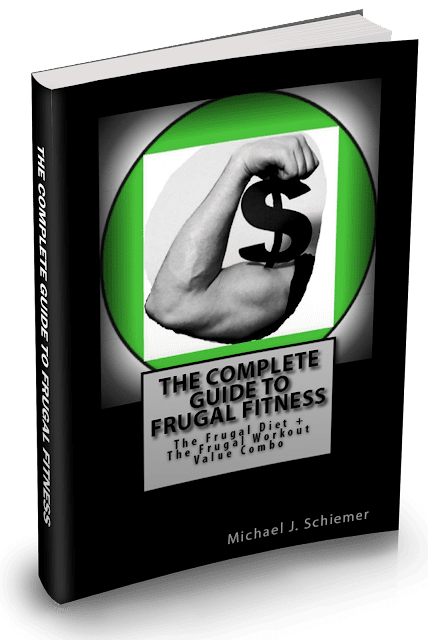 Also listen to Frugal Fitness Radio!